Considering the question, I answered that of course it did, but from early life on, we, in large part, make choices which lead us to a desired outcome. My father, for the sake of the debate, argued on the side of fate, saying he often felt as though there was an unseen hand guiding his destiny, despite his best efforts to choose his path. I am older now. My father passed away nearly six years ago, but our compelling conversations remain a part of me. As I have moved along through life, becoming a writer and a mother, my answer to his question has evolved. I can see now what a blend of choice and fate our lives truly are. Life is unpredictable. We move along a trajectory based on many factors, a healthy mix of fate and choice determining our futures. For instance, I chose to have a baby, but the resulting healthy child was an unknown at the time. I choose to write novels, but the fact they’re published is as much a factor of luck as it is skill. Miracles happen along the way that have nothing to do with our choices and everything to do with that unseen hand my father talked about. As a writer, I have often come back to this fascinating question as I develop my narratives. The endings of my novels are opaque to me when I begin them. I never know where the plot will lead. Obviously, I am not a long-term planner. As the inimitable Beverly Jenkins puts it, I’m a pantser. Living my characters’ lives with them as their stories unfold allows me to be as surprised as they are when something good or bad happens. It helps me stay rapt, just as I would if I was reading someone else’s great novel. I insert myself into every conversation my characters have. I build realism through this process, going back to the “choose your own ending” books of my youth. Every so often, I stumble down a path that leads to a dead end. In that case, I reroute my trajectory. That is the luxury of being a writer. Why stick with a plotline that goes nowhere or could have a more interesting outcome? I am never afraid to double back, delete entire scenes, or try something unusual. In my most recent novel, The Annealing of Aliza Bennett, I was not sure what would happen to my lead character. It was important to me to treat her issues with realism and sensitivity and I trusted my instinct to lead me forward with the plot line. 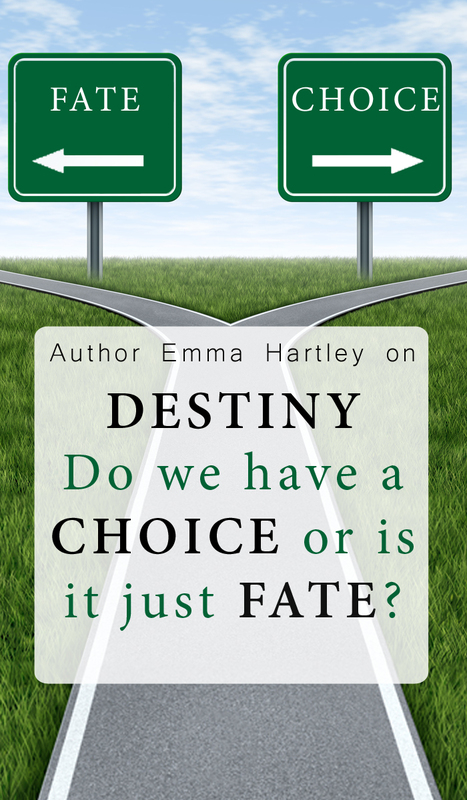 There is a blend of destiny and choice in the novel, as the characters react to events beyond their control, and make choices about the kinds of people they wish to become in the process. As I wrote the ending of the book, I was floored by how my characters had grown, developed, and matured throughout their experiences. As Aliza, in particular, begins the arduous process of healing, she comes to realize things about herself that I wouldn’t have believed possible at the beginning of the book. Writing these scenes was a magical experience, for I never lost faith in the process. Perhaps it is a matter of confidence which allows me to write in this open, unencumbered style. I was always a fan of mazes, as a child. Dead ends didn’t discourage me in the least. The twists and turns and surprises were what made mazes fun. I had complete confidence at the outset that every maze would have a satisfactory ending. Maybe this is why I write romance. Knowing from the start that there must be a happy ending makes writing even the most difficult scenes an exercise in faith. Things can go utterly haywire in the characters’ world, but there will always be a happily ever after. I strive to allow my characters dignity in their choices. Letting them think they have a say in how their stories end makes them believable. It is comforting, after all, to believe we have some choice in the trajectory of our lives. Being the unseen hand of fate in their stories, however, is a great responsibility, and not one I take lightly. It is a heady feeling to guide characters along their paths, through darkness and turmoil, only to help them see the joy I knew was there all along. Experiencing life, with all its quirky twists and turns, has allowed me to see the nuance of my father’s original question. Of course, he knew when he asked that there is no correct answer. Nothing in life is that simple. He merely wanted me to see this fact for myself. By asking an unanswerable question, my father began a dialogue that still captivates me and informs my work all these years later. What a wonderful gift. Emma Hartley is an author and artist living in picturesque Maine. She has been writing and making art since childhood and has been insatiably curious and industrious her whole life. Emma was a double major in English and Fine Arts and holds a Masters in Art and Design Education. This devotion to art is apparent in her in her novels, manifesting itself in the work her characters enjoy. Emma’s other interests include playing drums in an indie rock band, gardening, and exploring every square inch of the Maine coastline. The Annealing of Aliza Bennett is her second novel.